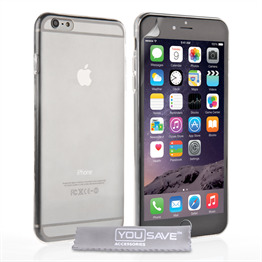 iPhone 6s Plus clear case, with silicone body for maximum protection and minimum weight. 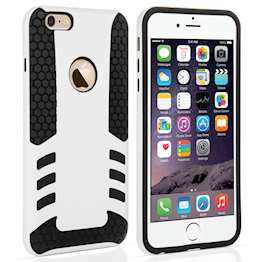 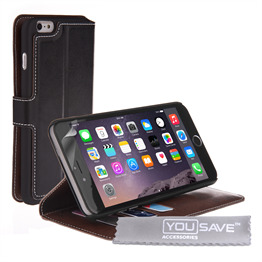 Textured surface of the iPhone 6 Plus silicone case provides a reliable grip, reducing the risk of drops. 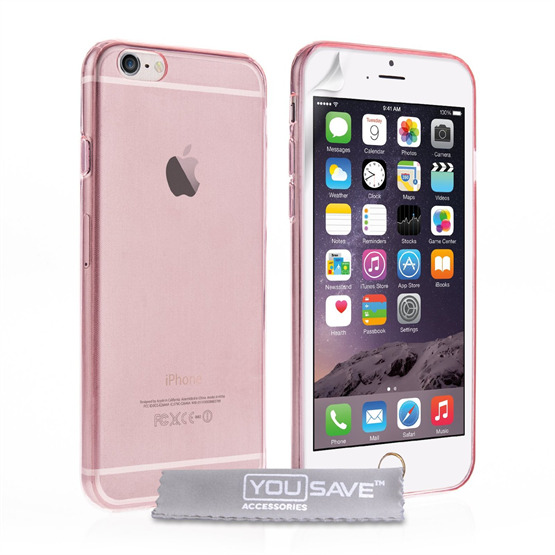 Padded gel underlay reduces the damage of impacts, preserving the delicate internal components of the iPhone 6 Plus. 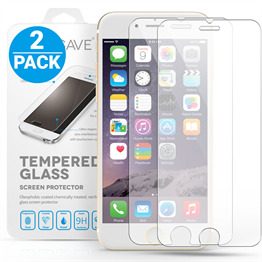 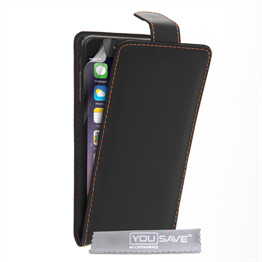 Screen protector and micro fibre polishing cloth included in the purchase price.